Edison Interactive, a Denver, CO-based Out-of-Home content and advertising platform, received an investment of undisclosed amount. Backers included GKG Investments and Vinyl Capital. The company intends to use the funds for continued development of new applications as well as upgrading the screens in the back of taxis and rideshares in Denver, CO. In conjunction with the funding, the company also announced the hires of advertising executive Jeremy Ostermiller as CEO and former Managing Director of Silicon Valley Bank Ron Singh as CFO. 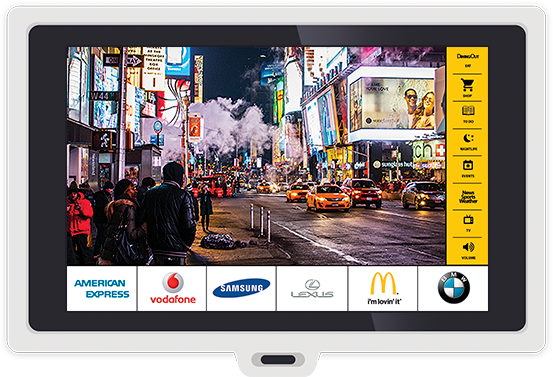 Edison provides programmatic advertising platform designed to operate in taxis and rideshares to deliver engaging content in real time to passengers. Advertisers can bid on inventory in taxis and rideshares in real time with the screens also serving as free WIFI hotspots, as well as charging ports to keep the passenger’s devices powered up. Edison Interactive will be installing the new screens and updated technology into all Denver Yellow Cabs and Metro Taxis during the month of April with the team planning to install 20,000 monitors in taxis and rideshares nationwide over the next 12 months. In business since 2004, the company currently has over 5,000 screens deployed in taxis and rideshares in eight countries around the world.